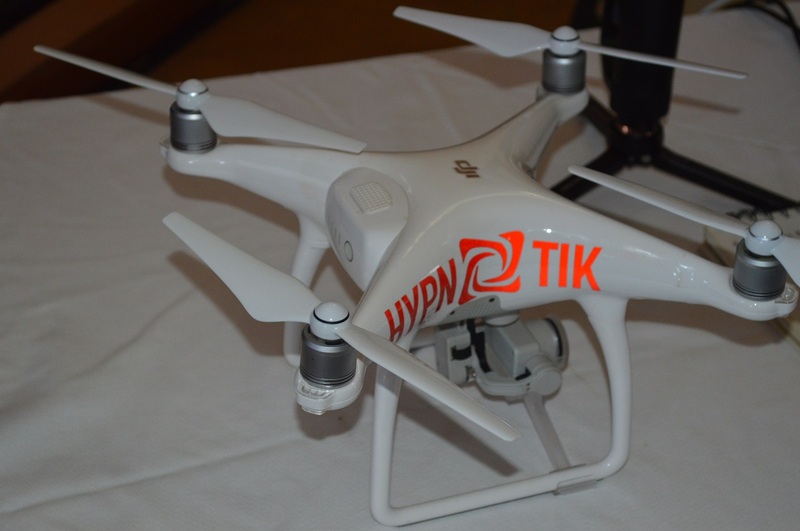 Hypnotik’s drone on display at ICT Week. 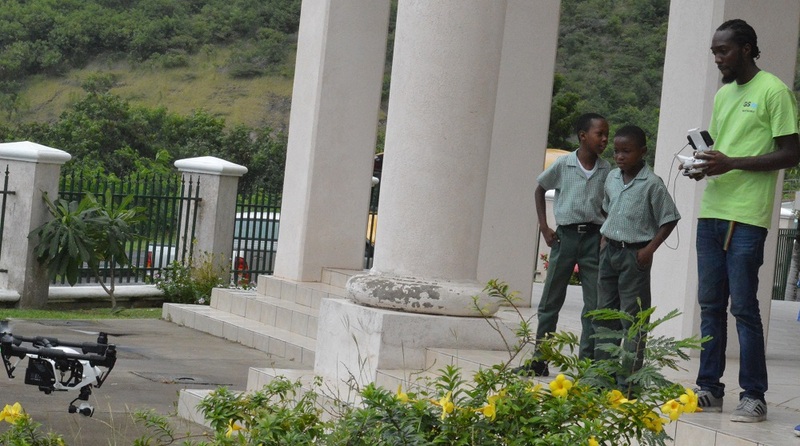 Governor Andy Pearce on Wednesday cautioned drone operators to observe the no-fly zone for small unmanned aircraft over Montserrat. Pearce’s words came hours before Gatwick airport had to be closed for air traffic due to unauthorised drones in its airspace. A no-fly zone for drones was designated in March 2016 to protect air traffic in and out of the John A. Osborne Airport. As the cost of drones drop, they are now affordable for private purchase. The government already puts drones to use for geospatial mapping, police security and post-disaster assessments. These coordinates take in the area from Brades to Lookout and all parts in between, including Geralds and Davy Hill. The prohibition was made according to the release “in the public interest in order to enure the safety of all aircraft operating in and out of John A. Osborne Airport. Demonstrating the government’s drone on GIS Day. Show a map of Montserrat with the no fly zone shaded or super-imposed over it as the co-ordinates are meaningless to many.